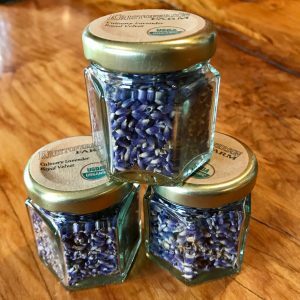 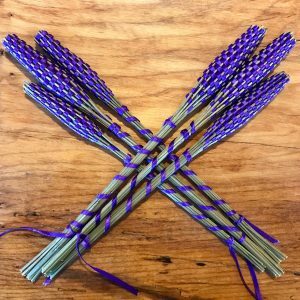 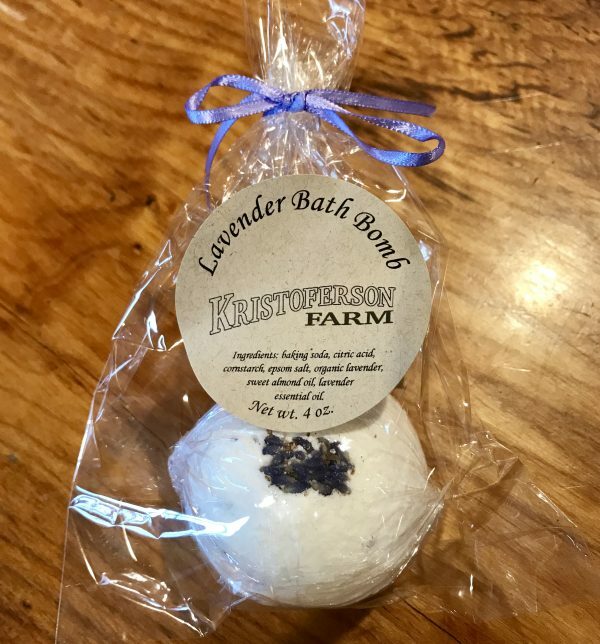 A great gift for the lavender lover! 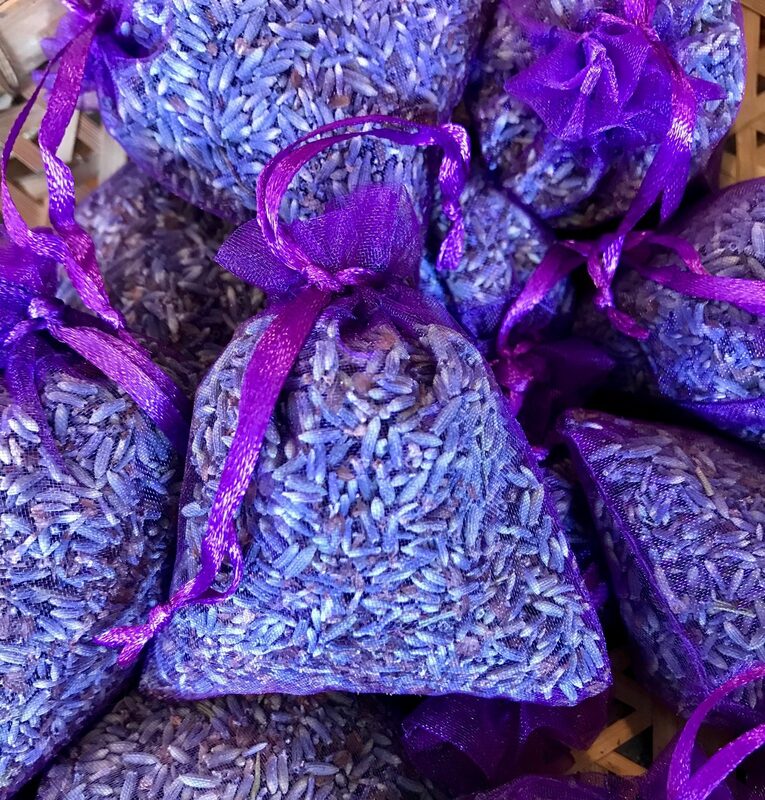 A great gift for the lavender lover! 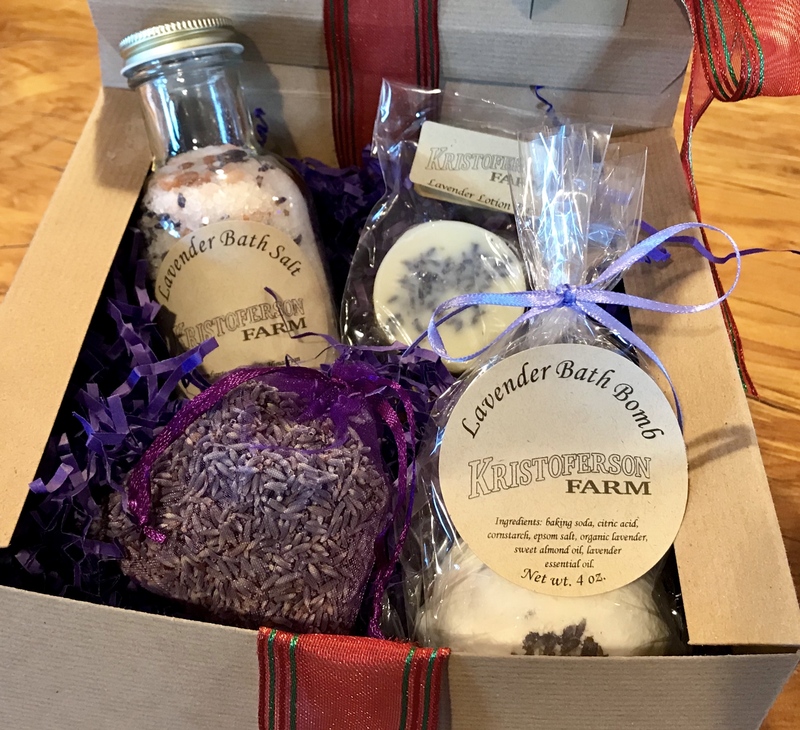 This collection includes our lavender bath salt, bath bomb, lotion bar and sachet. 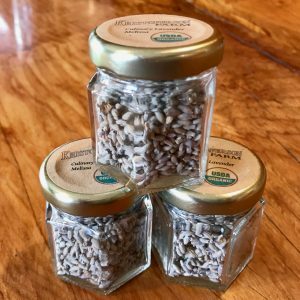 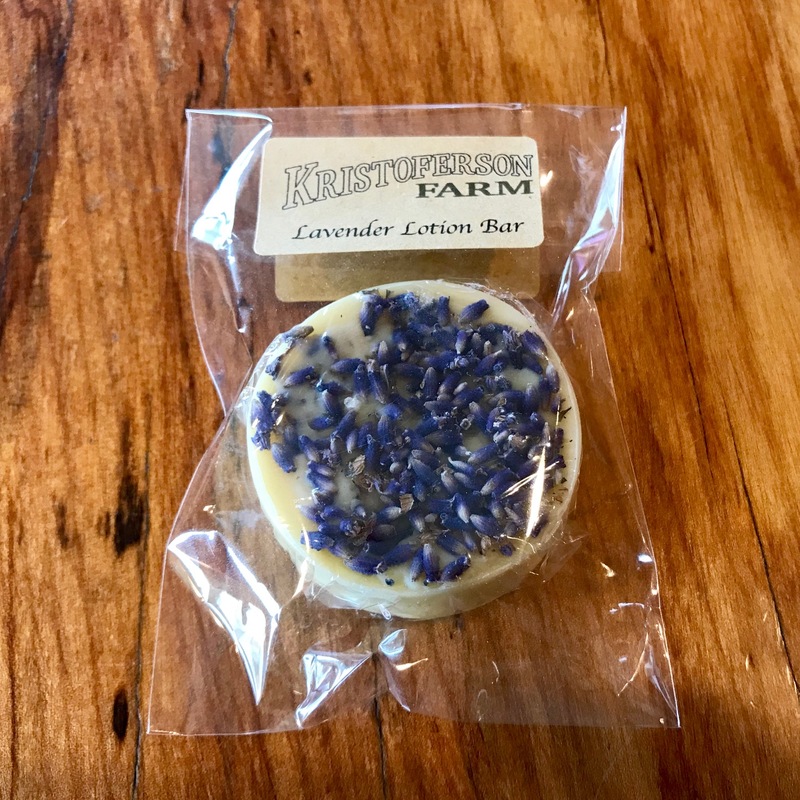 Each item is handmade on the farm with our organically grown lavender. 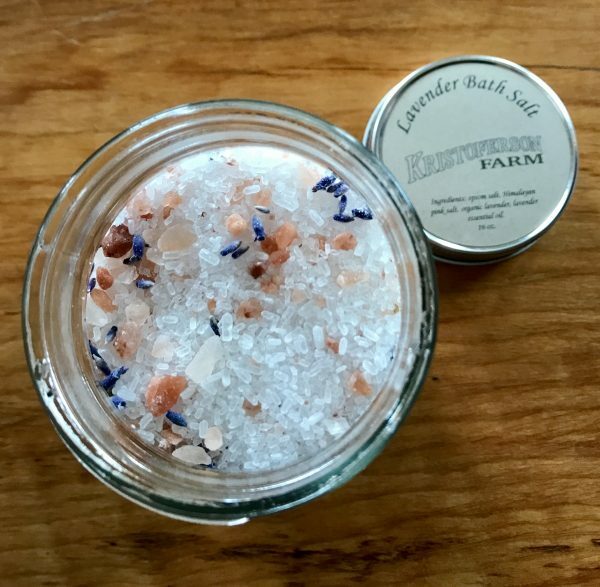 Buy this collection and save 13% over buying each item individually!